Home » News » LandTech Announces Groundbreaking of Golf Course Community in Chapin, S.C.
LandTech Announces Groundbreaking of Golf Course Community in Chapin, S.C.
CHAPIN, S.C., May 23, 2017 – LandTech, Inc. today announced the groundbreaking of Linkside at Timberlake in Chapin, South Carolina. 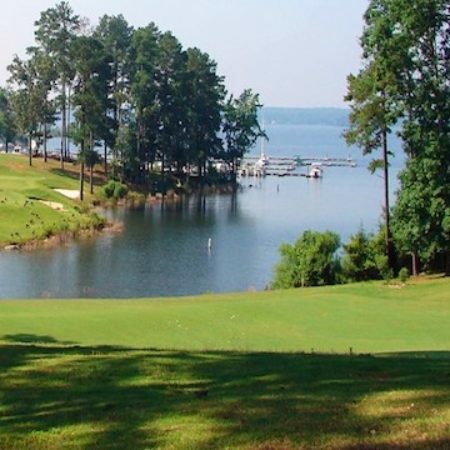 The community will be nestled between the 2nd, 7th, and 8th holes of the Timberlake Country Club golf course, the only golf course on Lake Murray. The community will consist of 54 homesites, including many golf course-view and basement lots. New home construction will be provided by Fortress Builders, a company known for exceptional value and outstanding craftsmanship. Prices will start in the mid $250s, with the first homes available in early 2019. Linkside at Timberlake is located approximately 15 minutes off I-26 (Exit 91), the primary corridor between Greenville-Spartanburg, Columbia, and Charleston. The community is in the town of Chapin and approximately 25 minutes from downtown Columbia.